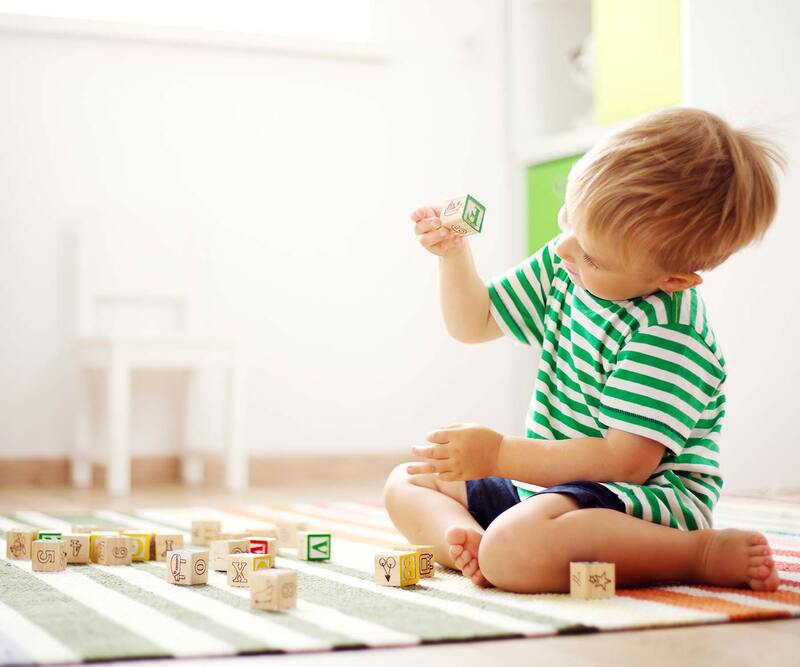 You know the importance of play and creativity, but how can you encourage it in your home? Discover 4 easy ideas to nurture your child’s imagination. I had found the perfect craft on Pinterest—something I could actually try with my then-toddler. The object was simple: draw a cloud outline on a piece of paper, and have your child glue cotton balls within the shape. Once he’s done, you’d then cut along the line and you’d have yourself a bona fide cloud—voilá! I gathered our supplies and showed my son how to apply glue to cotton balls and stick it to the paper. Except… he had his own agenda. First, he wanted to play with the cotton balls. To his defense, it wasn’t every day he was able to hold and inspect a cotton ball. Then he became intrigued with the glue. He must’ve wondered, What’s this stuff? How does it squeeze out of the bottle? Why is it so sticky? Even when I finally did convince him to glue the cotton balls onto my cloud, he did so with no pattern. A cotton ball here, a cotton ball there, and definitely out of the lines. I felt defeated. We were supposed to make a cloud, one we could hang on the wall and proudly claim as our craft for the day. Instead, he had no intention of following my directions and wanted to explore his own way. After a few years and two kids later, I learned that we don’t have to do much to nurture play and creativity. It’s certainly not about us telling them where exactly to glue cotton balls on a cloud I drew. In fact, we run the risk of making the activity more about what we want instead of allowing them to truly be creative. Instead, our job is to nurture the creativity that’s already there. No one—from kids to adults—likes to be micromanaged. It defeats the point of entrusting someone to do what we know they do best. In this case with kids and creativity, micromanaging sends a clear message: you don’t know what you’re doing. Let your child create how he wants. The point isn’t to follow directions (find other activities to do that), but to expand his imagination. Play and creativity has no right or wrong. Instead, be a guide. Help your child when he needs it, such as unscrewing the glue bottle or holding a piece of paper down while he sticks a cotton ball onto it. But let him determine how to make art without too many interruptions on your part. Your child can’t drive himself to the store and buy himself a box of crayons. And while he can play just about anywhere, he’ll have more fun and opportunity to do so when you carve a space for him in your home. Parents can help nurture play and creativity by providing the environment and tools to make them happen. 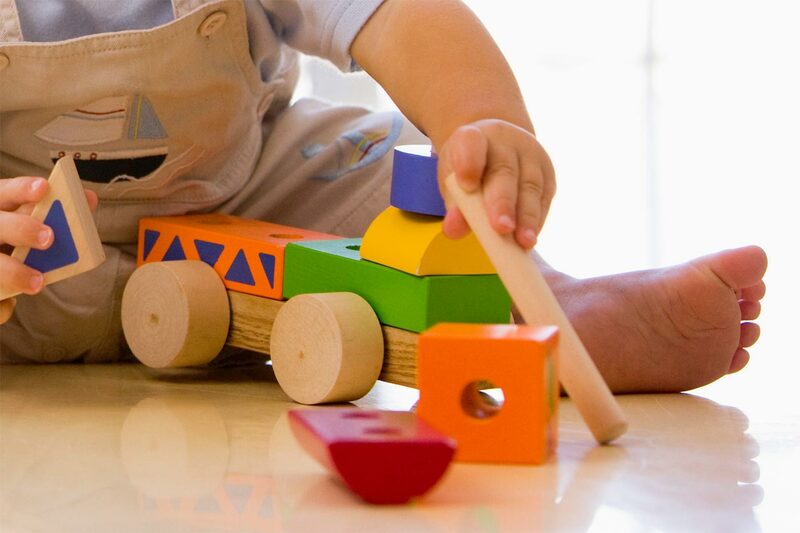 For instance, give your child open-ended toys that have no obvious characteristics or limits on how to be played. An Elmo doll already comes with an established “personality,” and an electronic toy has limited “cause and effect” lessons to learn. But open-ended toys offer endless ways to play. There’s no one right way to play with art supplies, a set of dress-up clothes, or building blocks. It’s up to your child to use his imagination to play with them. Similarly, try to include special nooks around your home to nurture play and creativity. You might buy a set of child-sized table and chairs to doodle on or an easel and chalkboard to paint and write. You can also designate a corner of his room with dress-up clothes, or prop a tent for your child to play house. The fewer instructions a toy needs from an adult, the better. Read more about the benefits of open-ended play. Let’s be clear: no one likes to be bored. This may explain our instinctive desire to provide our kids with something the minute they say they’re bored. Thing is, boredom has many benefits, especially when it comes to your child’s play and creativity. He’ll find creative ways to stop feeling bored and develop problem-solving skills. He’ll learn to tap within himself to find joy instead of relying on external sources to feel entertained. Boredom means he’s more likely to tinker with his toys, find a new way to play with them, or immerse himself in a project or problem he otherwise might not have. Read more about the benefits of boredom. Your child will find creative ways to stop feeling bored and develop problem-solving skills. Perhaps the most misleading part of nurturing play and creativity is celebrating only the finished product instead of the journey to get there. Do this too often, and you’ll raise kids who simply want to check off the box rather than do a job well-done. Don’t make it a race. The goal isn’t necessarily to finish the project, much less finish quickly. 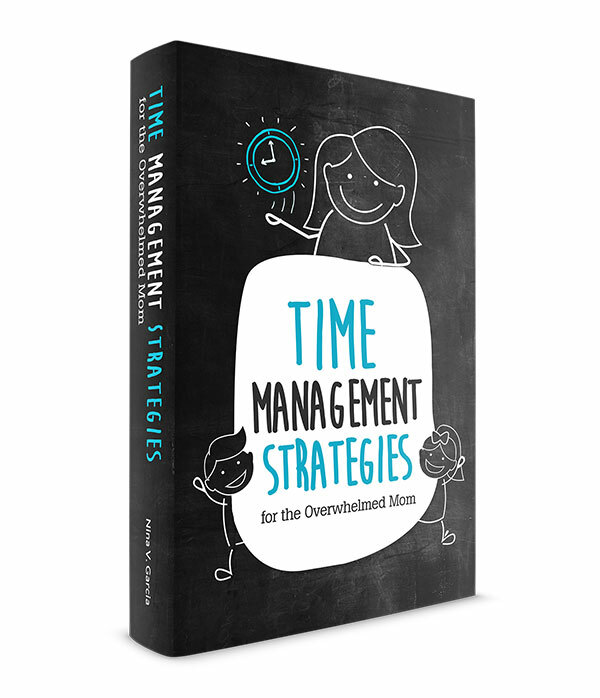 Allow your child plenty of time and avoid celebrating getting it done fast. Don’t expect perfection. In an “all A’s on a report card” culture, we tend to value perfection and getting it right instead of the strategies and learning that takes place beforehand. Don’t make your praise the reward. Does your child do things solely to get your applause? Avoid making praise the only reason for him to do things. So, what can you do instead? Describe what your child is doing along the way. Make the process as important as the finished product. Read more about how to encourage the value of a job well done. 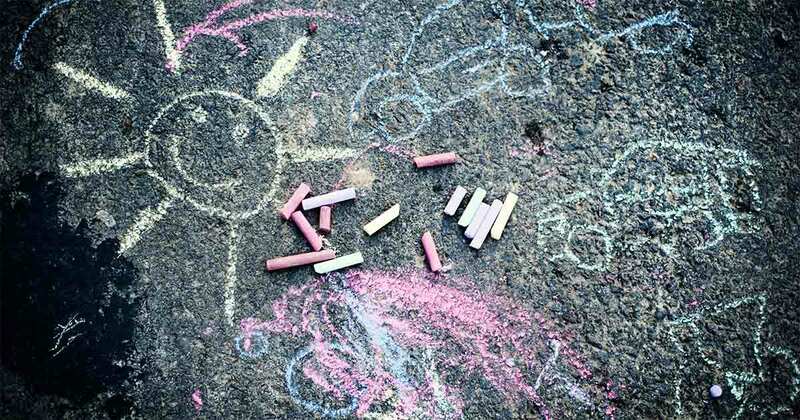 As we learned, play and creativity isn’t something we necessarily need to “teach” our kids. They already come equipped with the desire to use their imagination—we just need to nurture it within. We can do this by allowing our kids to lead and by providing the environment and tools to help them do so. Don’t feel compelled to save your child from boredom and instead allow him to find creative ways to pull himself out of it. And finally, focus on the process, not the finished result. Allow your child to appreciate play and creativity for the journey that it is, rather than the final product or applause he might expect. 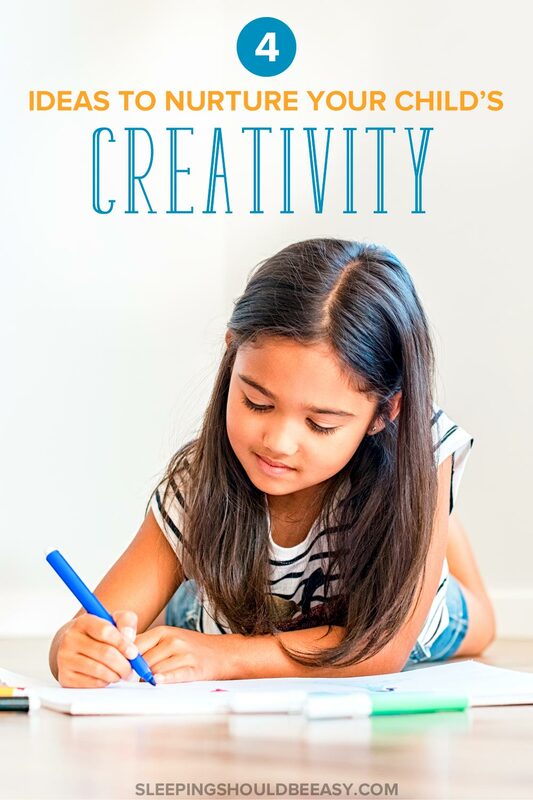 With creativity already well-rooted in your child, you only need to nurture it to grow—even if that means your child glues cotton balls outside the lines. Tell me in the comments: How do you nurture play and creativity in your child?